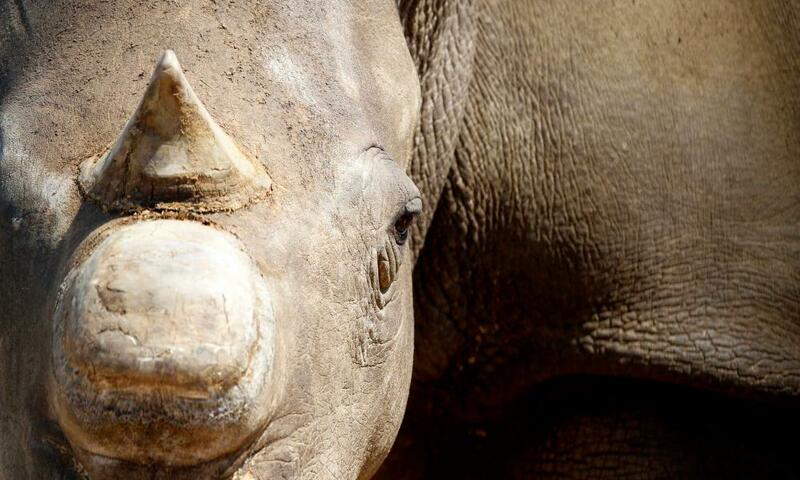 What drives the demand for rhino horns? Reports in February that the South African government was considering lifting the 2009 domestic moratorium on trade in rhino horns brought into focus something that is not necessarily obvious to those outside of that country: there currently exist in South Africa numerous large stockpiles of rhino horns, nearly all legal, all potentially extremely valuable. Some stockpiles come from rhinos who have died of natural causes, others are contraband seized at customs or confiscated from poachers, and many arise from dehorning programmes undertaken by both government and individuals. Rhino farmers in South Africa dehorn their rhinos to discourage poaching and therefore protect the endangered species, but breeding and dehorning rhinos also creates a potential cash crop. 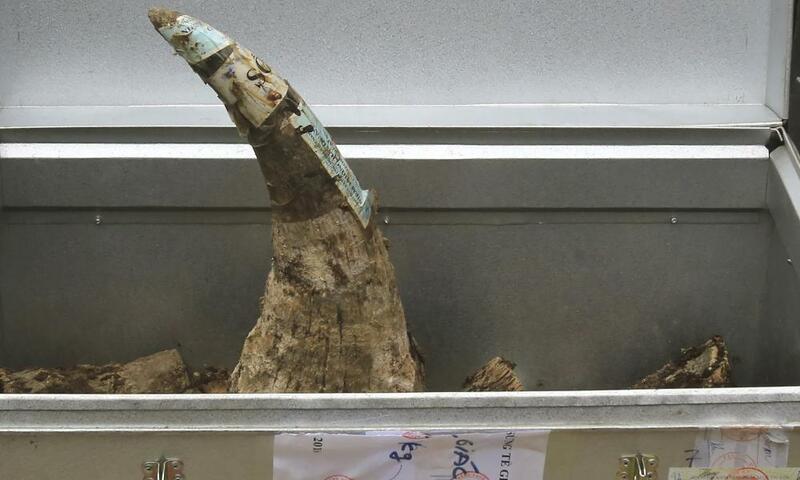 Conserved, inventoried, often micro-chipped and secured in strong rooms and safes, rhino horns are stockpiled largely because of their future market value. That future value rests on an assumption that the current high demand for rhino horn, predominantly for use in Vietnamese medicine, will continue indefinitely, and cannot be overcome or countered. That assumption itself rests in part on characterising the demand for rhino horns as “traditional”. No one disputes that medicinal and recreational use of rhino horn, mostly in Vietnam, is directly responsible for high levels of poaching in southern African countries, which continues to threaten the species with extinction. But while it is true that rhino products are mentioned in a variety of traditional Vietnamese medicine texts, the scale of the Vietnamese market has risen hugely over the past 15 years: this demand is a modern phenomenon. Influenced in part by rumours of a prominent senior government official being cured, sick and dying cancer sufferers and their families are directly targeted by unscrupulous vendors. In addition over the past decade and a half rhino horn has become, a party drug, a health supplement, and a hangover cure – a luxury product conspicuously consumed by newly wealthy elites. It is often argued that (as with other high-demand products such as narcotics) regulation rather than prohibition is the best solution, and one that will best safeguard animal and human welfare, and habitat. This argument rests on an assumption that the Vietnamese market is far more culturally established than it in fact is. The contemporary medicinal consumption of rhino horn is presented as a traditional practice that people are culturally committed, indeed almost obliged, to perpetuate. Rhino horn: a modern fad? The fact that rhino horn medicine lacks scientific or medical validity leads rather too quickly to an implication that its consumption must be “traditional” (‘medieval’ is another variant). However, the world is full of beliefs and practices which are irrational, superstitious, or without scientific validity, but that does not mean that they are necessarily traditional: they can be all these things and still be modern or even post-modern, perhaps high-tech, and without historical precedent. It is often the case that promoters of a medicine or foodstuff might have an interest in giving it a historical or traditional pedigree, but such claims need to be critically assessed rather than uncritically reproduced. Believing in the restorative or curative properties of the so-called palaeo diet, for instance, is clearly a belief held by parts of our modern society, and is a recent invention. It would be odd for us to claim that the palaeo diet is traditional, and it would be even more odd for us to claim that if it is traditional it will always exist: the palaeo diet is very obviously both modern and a fad. Devastating as it is to the welfare and survival of rhino species, the Vietnamese market for rhino horns is both faddish and reversible. Education and marketing campaigns that try to make its consumption socially unacceptable are as achievable in Vietnam as campaigns were the UK to make once popular practices like as drink-driving socially unacceptable. This has been done for rhino horns before: in the 1970s and 1980s, the Yemeni demand for rhino horn dagger handles also had a devastating effect on rhino populations in southern African countries. A mixture of legal measures and social pressure, sometimes from the highest levels of the Yemeni state, coupled with awareness campaigns about harm done to rhinos in the wild, were fairly effective in making the practice of gifting daggers with rhino horn handles socially unacceptable. Whether rhino horn dagger handles were “traditional” or not, it was clearly possible to confront the practice. There are many good arguments for both ending the stockpiling of rhino horns and for destroying current stockpiles. Given that this is not happening, we should ask who it is that has an interest in ensuring the perpetuation of a Vietnamese demand for rhino horn. Vendors, traffickers and poachers, of course, have an interest in the market continuing. A 2012 report in the Oxford Review of Economic Policy made the intriguing and worrying suggestion that a speculator lawfully stockpiling large quantities of wildlife commodities might have an interest in “depressing” wild stock in order to maximise profit: banking on extinction in the wild, in other words. Having a monopoly on supply is one way of controlling a market, but maintaining demand is also crucial. Who is currently speculating in rhino horn stockpiles, and why? Confronting and correcting the belief that modern faddish behaviour and the peoples who engage in it are amodern, traditional, or incapable of change, would be helpful in reducing demand for rhino products, but those who farm and stockpile might have reason to present rhino horn consumption in Vietnam as a more established and venerable practice than it in fact is.